Serious City Services Limited is an Irish Company, fully registered and insured. The company was born from the desire of bringing quality services into our clients' lives. We know how difficult it is to find a company that you can trust , that delivers what promises and care about its clients. We value each client and our focus is to deliver one of the best services in Dublin. Each member of our staff has been carefully selected with a background check and are professionally trained so they can deliver the highest standard of service . Our staff is reliable, trustworthy and discreet and have great respect for the privacy and security of your home. 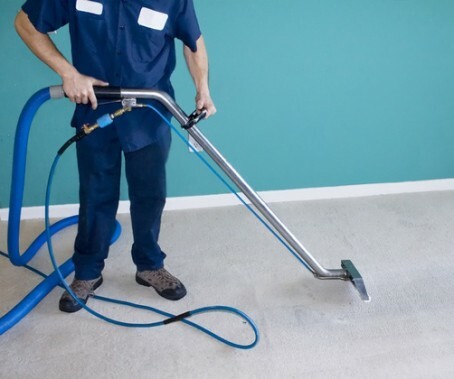 We offer domestic and commercial cleaning services, power-washing services, professional painting and renovating services, gardening and landscaping services, and much more services to cover soon enough. Our standards are very high, our rates very competitive and we have full liability insurance. Serious City Services Limited offers a full range of reliable domestic cleaning from a one off basic domestic clean to a complete full spring clean. With our team of skilled and experienced cleaners we offer a quality controlled fully guaranteed cleaning service. We are happy to quote for any work large or small without obligation. Our cleaning prices are charged by the hour per cleaner with no hidden costs.